Vancouver residents know that with the approach of winter, they’ll need something to keep them warm. Beefing up your home’s heating system is just one aspect of how to prepare for the chill season. Fortunately, there are a variety of viable options for keeping yourself warm and comfortable in the coming cold months. 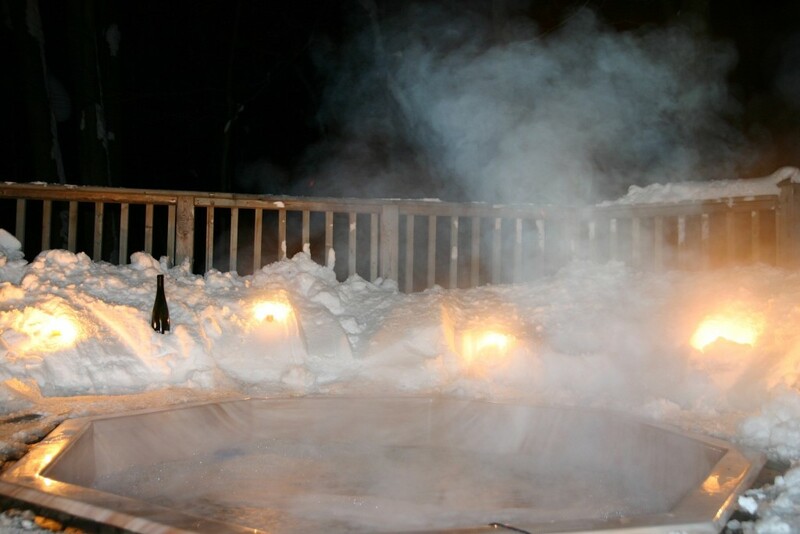 One of these is the purchase of hot tubs like those available from H2O Spas. Admittedly, it sounds like a really great idea to look out on the snow-covered landscape while lounging comfortably in hot water. If you like the concept, the issue is choosing which hot tub to buy. Here are a few pointers on how to select the ideal hot tub to install in your home. The first thing you should consider when selecting a new hot tub for your home is the size. There are a variety of tubs in the market that are designed to accommodate any number of occupants ranging from two to ten people. Is your tub supposed to be just for you and your significant other? Are you going to use it to entertain? How many people would you be comfortable sharing the tub with? The other consideration about size is where the tub will be located. If you’re going to install it outside, you’ll have a lot of space to work with. It’s going to be a different matter if you want to place it inside your house. The other aspect to consider is what features you want to come with the tub. The main feature you should look at is the number of jets. If you’re planning to use it just for relaxation and socializing, then 20 jets should be enough to soothe your muscles. Up it to 30 jets if you want the tub to be able to massage your entire body. Another feature to check is the seating. These seats have jets imbedded in them to massage the occupant. Additional features like drainage and pumps for additional water should also be considered. Finally, it would help to know how much it would cost to maintain the tub. Water and electricity bills should be high on the list, but cleaning should also be considered. You should take into account how long the tub will last; replacing a hot tub every ten years is different from swapping it out every five. With all these factors in mind, it should be easy to select the ideal hot tub for your home. Have fun being warm during the coming summer months!